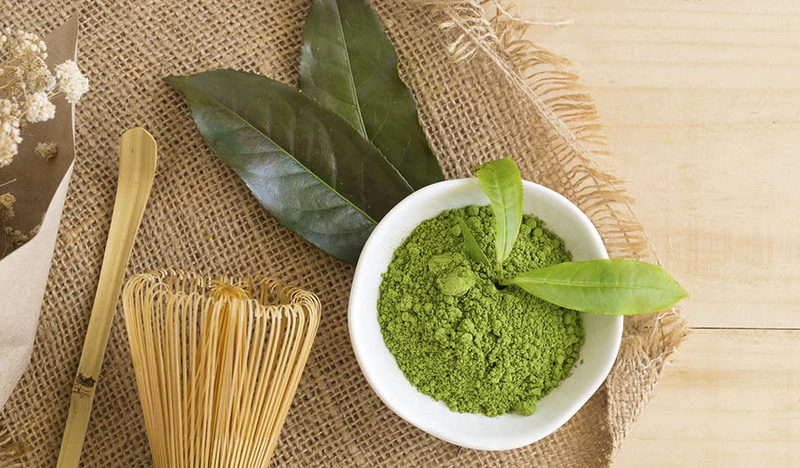 A matcha green tea face mask will nourish and protect skin. Green tea isn't just for teacups! When used topically on the face, tea can deliver antioxidants and other beneficial properties directly to the skin. This includes polyphenols for guarding against sun damage, catechins for fighting free radicals and amino acids for anti-aging benefits. All types of green tea are healthy, but the king of the crop is matcha tea, which is made of powdered tea leaves. Compared to everyday green tea, matcha has at least 10 times as many skin-nourishing properties. In fact, it may have over 100 times as many antioxidants as regular green tea. Whose skin wouldn't benefit from a hefty dose of nutrients? Of course, matcha isn't the only good-for-skin food item out there. Get the most out of green tea by mixing up a mask that pairs matcha with other healthy ingredients. 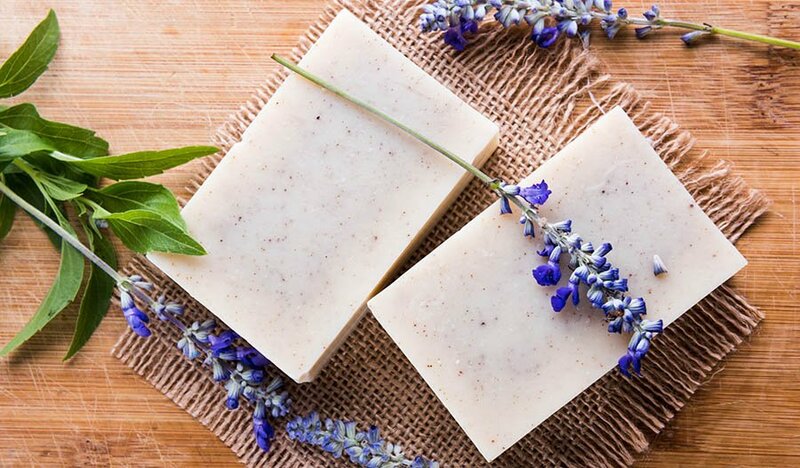 For example, honey is moisturizing and has antibacterial properties. 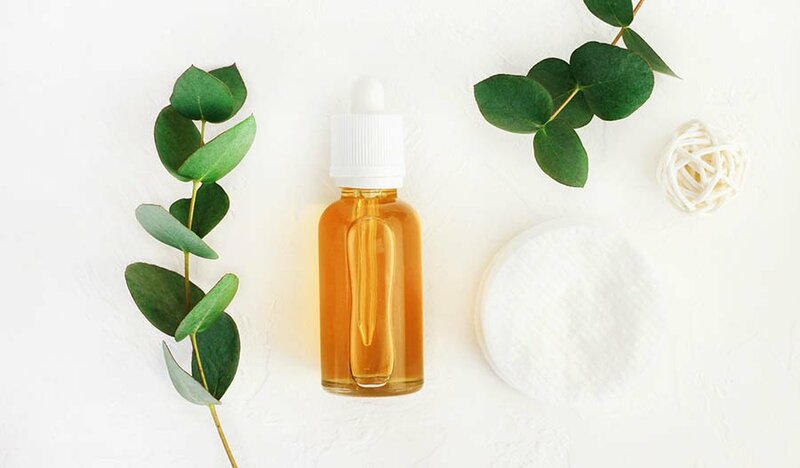 Sandalwood essential oil can improve a person's complexion, and cinnamon promotes healthy blood flow throughout the skin. This recipe for a homemade mask combines matcha with other skin superstars for a facial treatment that will lend a healthy glow to skin. Stir together matcha, honey, cinnamon and sandalwood essential oil. Those with sensitive skin should leave out the cinnamon, which can cause irritation. Slowly stir in the water until the ingredients are evenly mixed. Spread an even layer over the face and neck. Do not apply near eyes. Rinse off after 20 minutes.